Translated from German. Mr. Rieck notes YouTube’s use of its own platform to spread misinformation about Article 13 of the Copyright Directive. How does one pass legislation that the information monopoly does not want passed? 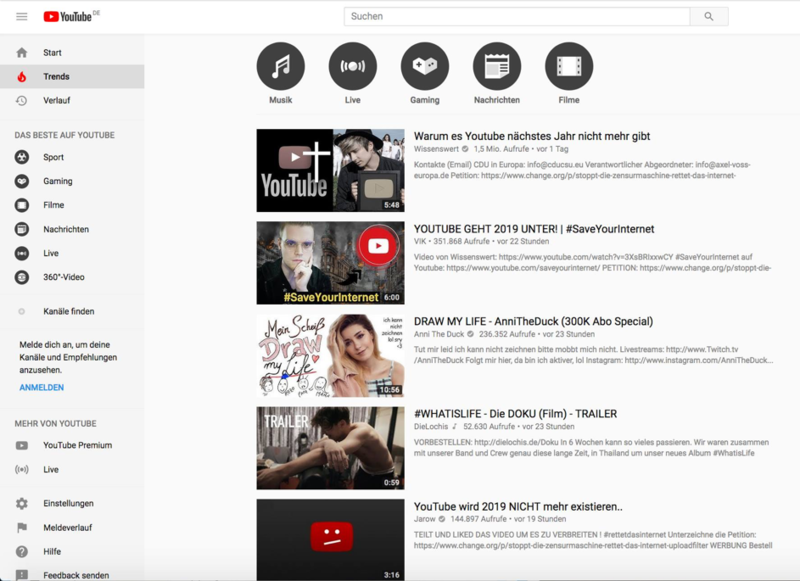 YouTube’s new media order- Guest post by Volker Rieck. The controversy surrounding European copyright reform has entered a new phase following the release of an open letter and a video addressed to the YouTube community. On 22 October 2018, YouTube CEO Susan Wojcicki addressed the operators of successful YouTube channels (“creators”) in a blog post and warned them that the implementation of Article 13 would result in numerous smaller channels being shut down and in important content becoming unavailable to viewers in Europe. Hundreds of thousands of jobs in the YouTube community would be placed at risk, Wojcicki claims, by the adoption of the new legislation. Even educational content like language classes or physics tutorials would be under threat, she maintains, if streaming platforms were to be made liable for the content on their users’ channels. 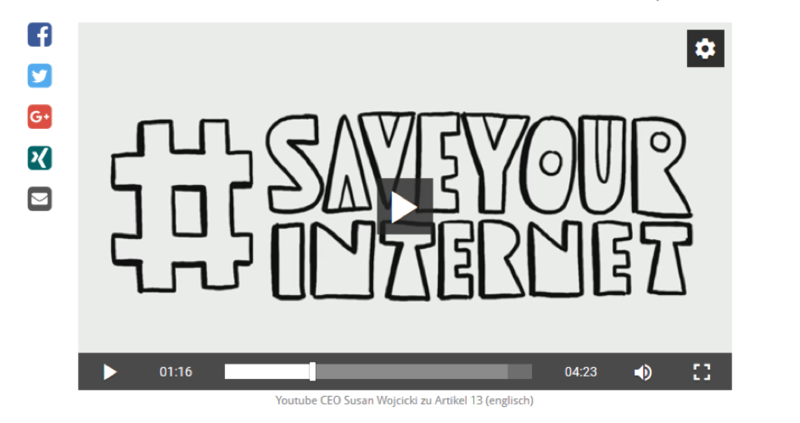 The YouTube boss completely ignores the purpose of Article 13: eliminating the copyright infringements that are currently rife on major video hosting platforms by inducing the platforms to take out paid licenses covering the content they provide. Platforms unwilling to take out licenses would have to find other ways to offer content legally or accept liability for rights infringements on the part of their users. 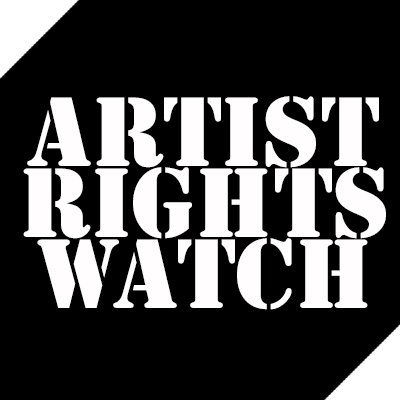 The new directive attempts to close a legal protection gap that has enabled internet platforms to profit from content for many years without paying royalties to originators set at an appropriate level. Wojcicki’s calculated move triggered the avalanche of outrage she sought to produce, and legions of creators passed the CEO’s dubious messaging on to their subscribers, in largely unfiltered form, in the days that followed. In a veritable game of Chinese Whispers, YouTubers outdid each other in their apocalyptic interpretations of the likely impact of Article 13 and their distortions of the content of the proposed directive. Wild claims circulated that YouTube channel operators would already see their livelihoods threatened in 2019, that Article 13 was a censorship law, and so on. 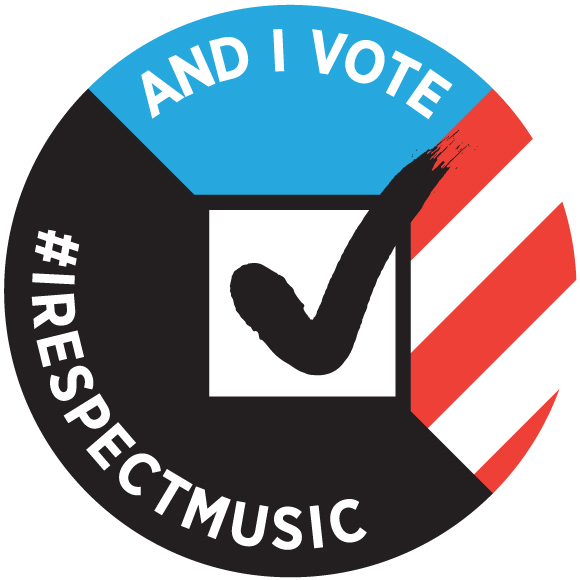 The platform helped the videos made in response to its own appeal to become highly visible and to reach wide audiences by displaying them on user home pages and by categorizing them as “trending.” Three of the top 5 videos in the YouTube trending charts at the beginning of November transported these dystopian visions. A video from the channel “Wissenswert” (German for “worth knowing”) attained a number 1 ranking on YouTube even though the channel itself has a mere 300,000 followers. It has now been called up 3.7 million times, a twelvefold increase in the channel’s normal reach. Many of the videos betray a lack of elementary knowledge regarding the EU legislative process. Even if the new directive is adopted early in 2019, its transposition into national law will still take quite some time. More grievous errors are also evident, however, with the channel “Wissenswert” even inventing an entire new EU institution, the EU Congress. Drastic forecasts predict that hundreds of thousands of legal actions will be taken against platforms every day as soon as Article 13 comes into force. Journalistic balance, research and objectivity are in short supply on many channels run by private operators. Only a handful of channels have managed to take a more equivocal look at the situation. 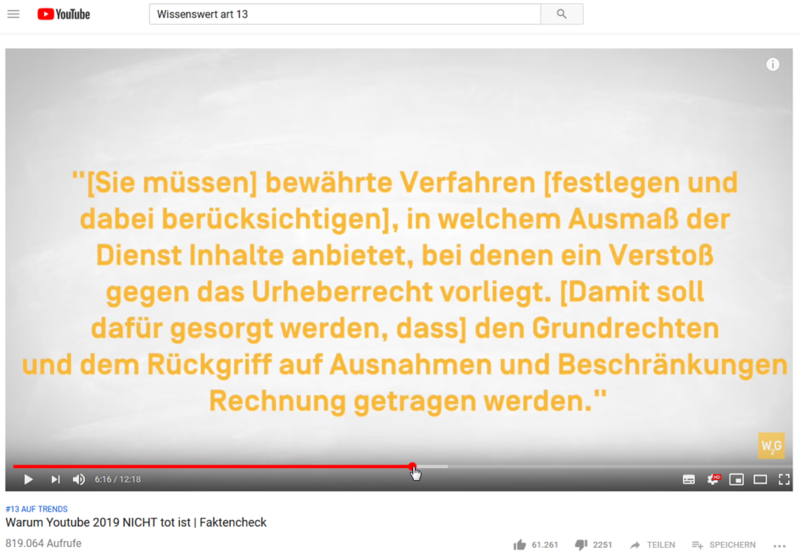 The channel “MrWissen2Go” operated by the public service network “Funk” provided an impartial fact check that could have mitigated the rampant hysteria – but didn’t make the top 5 list of trending videos on YouTube. The new YouTube media order is exploiting the YouTube community by deploying YouTube channels as propaganda outlets. In the process, a core issue has been elegantly relegated into the background: YouTube avoids any mention of why Article 13 could automatically lead to numerous smaller channels being shut down. YouTube seemingly finds the choice it is expected to make between taking out licenses covering protected content and/or filtering out illegal content unconscionable – even though it already possesses powerful filtering software (“Content ID”) perfectly suited to the latter purpose. The platform has also failed to explain its claims that educational channels are particularly at risk. And while the blog post by YouTube boss Wojcicki demands a compromise on the issue of liability for content and on Article 13, it makes no attempt to even sketch out what such a compromise might look like. The Google subsidiary YouTube has profited from a gap in copyright protection for years, and the precept of not accepting accountability for or paying for content hosted on the platform now seems to be so strongly ingrained in YouTube’s DNA that any proposal to implement liability rules automatically seems unreasonable and unacceptable. Ultimately, the way YouTube channels have been pressed into the service of the platform demonstrates just how urgent the need for measured political regulation of the platform has now become and how easy it is for the platform to exploit the ecosystem of private and semi-professional pseudo-journalism it hosts for its own ends. At the end of her video appealto the community, the YouTube boss thanks her community for “building the next generation of media companies.” But let’s make that companies with zero accountability, please. And not have them do any research.